Cape Town, South Africa…I have been enthralled by the natural beauty around this city, but no one can visit South Africa without paying respect to it’s tumultuous history. Remnants of Apartheid and the country’s history with racism are all around. 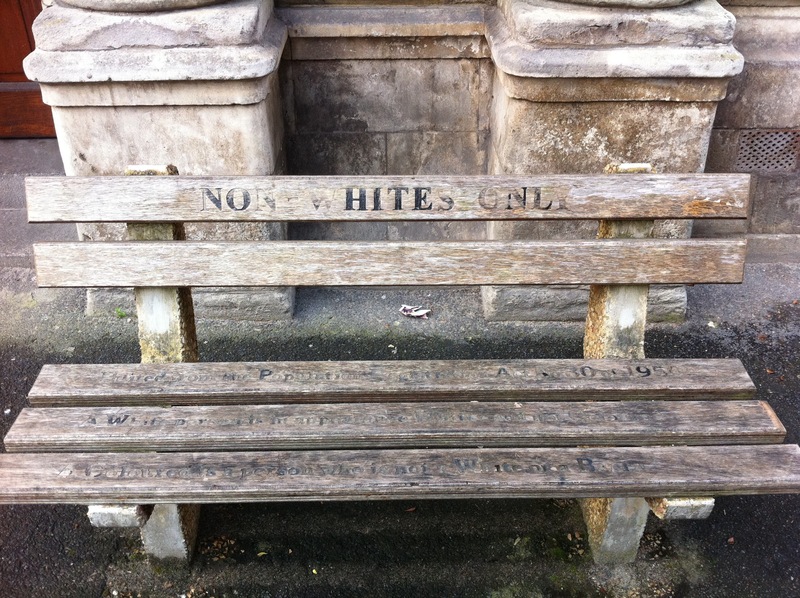 It is not something Capetonians want to forget, there are museums, monuments, and memorials to this part of their history throughout the city. I was chilled by some of these sights, especially knowing some of these racist policies were going on in my lifetime! District Six, the neighborhood forcibly depopulated by the Apartheid government has remained a barren grass filled memorial. The Iziko Slave Lodge Museum is the oldest surviving slave building that was originally built by the Dutch East India Company in 1679. 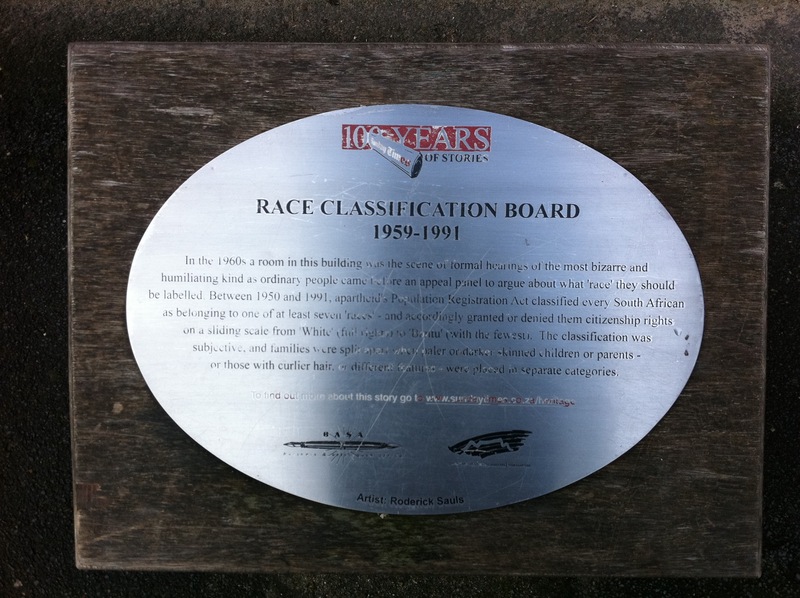 And the building that once housed the Race Classification Board and it’s poignant race designated benches are still part of downtown Cape Town. Growing up in the United States, we are guilty of being very insulated to some important events in world history. We all know who Nelson Mandela is, but many of us fail to understand what he went through and what went on here during Apartheid! 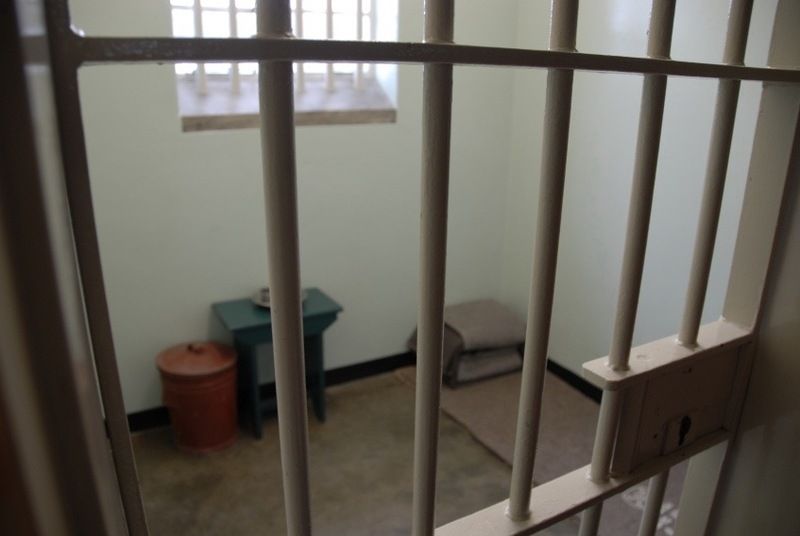 Visiting his prison cell on Robben Island is sobering. I am deeply moved by the struggles of South Africa and I am proud my travels have opened my eyes to pay witness to this history! « Older Post Grape Nuts! » Newer Post Wild Kingdom!